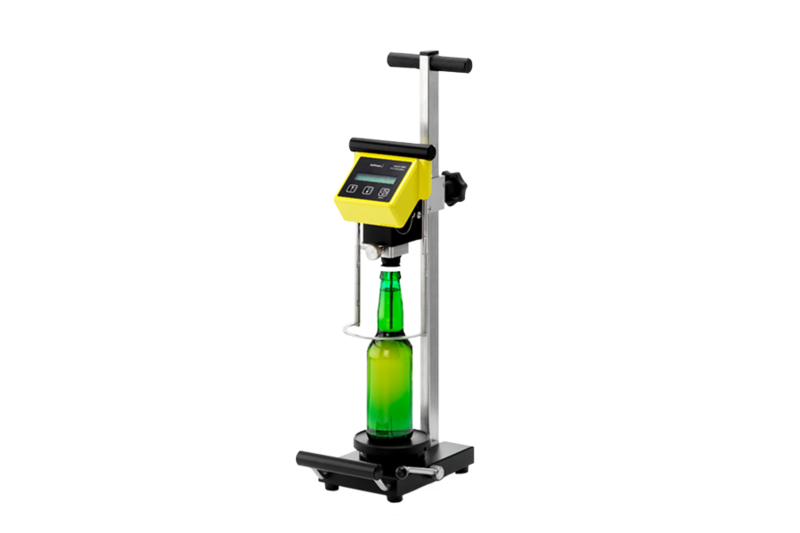 The Haffmans Inpack Air Meter - IAM is used to determine the air content in the headspace volume as well as the total air content in the beverage, in combination with the Inpack CO2 Calculator or the Inpack CO2 Meter. The principle is based on CO2 absorption by caustic. 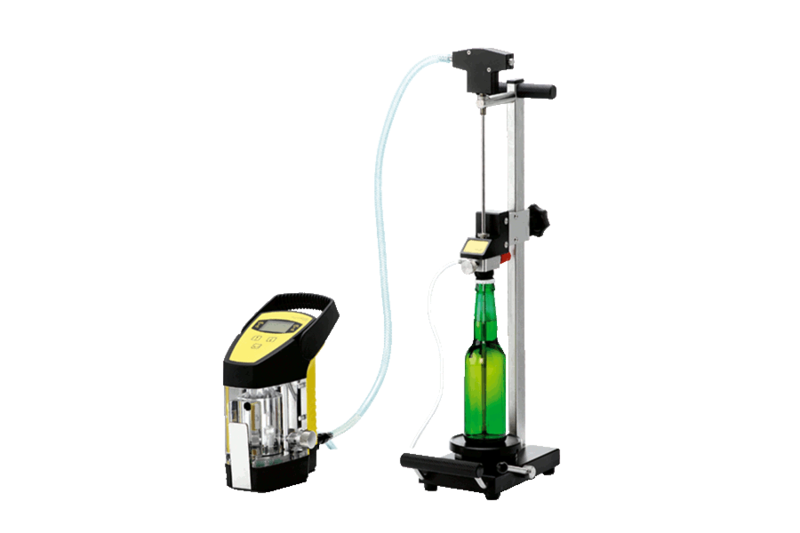 In the beer and beverage industries, the content of dissolved oxygen (O2) is a determining factor in the quality, taste and flavor stability of beer and carbonated beverages, as it causes a rapid decline of the flavor stability and shelf life. 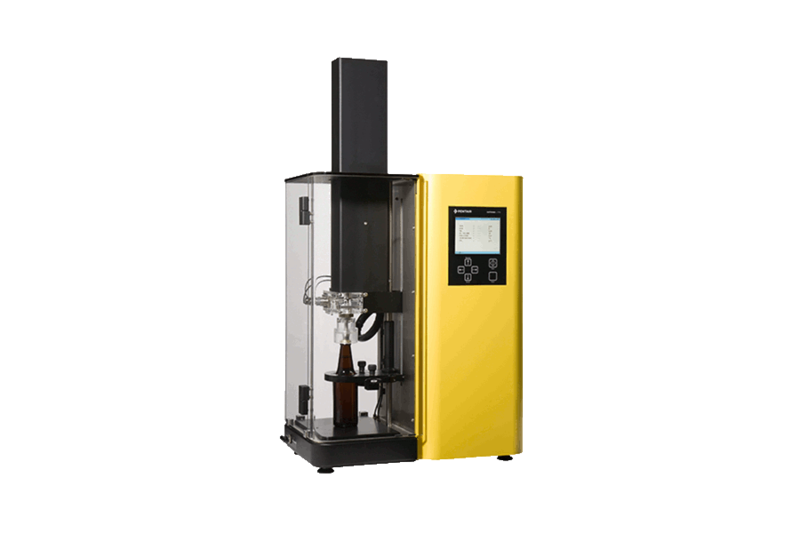 By measuring the air volume in the container, the O2 content can be determined. 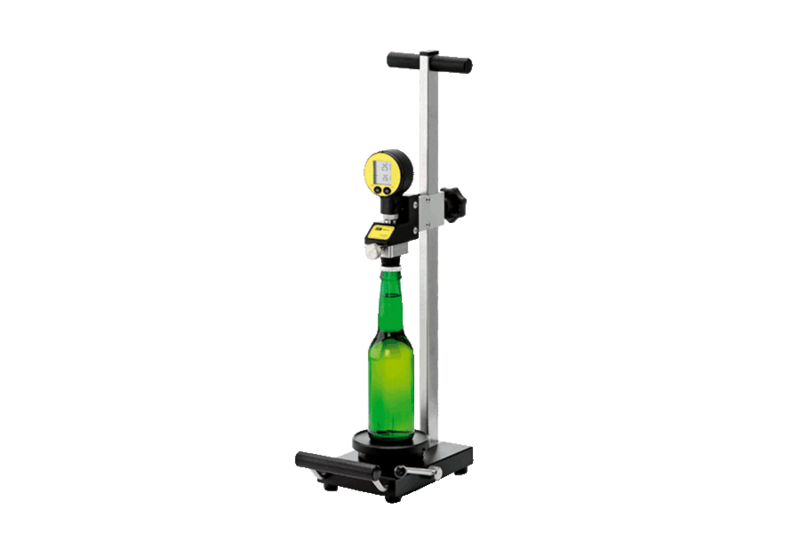 Breweries as well as soft drink manufacturers continuously control and measure the concentration of air after filling. The pressure of the container is released and the gas fed to the IAM. 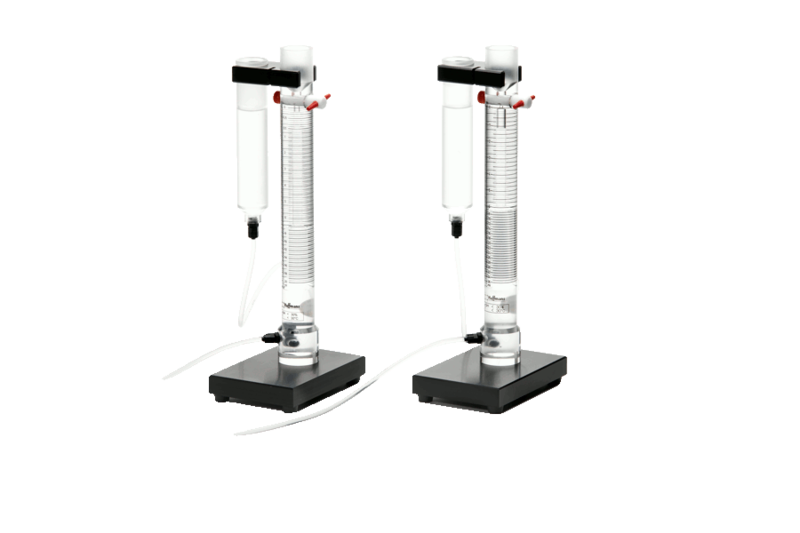 The CO2 is completely absorbed by the caustic and the remaining gas is collected in the measuring burette. Its volume (ml) is shown on the measuring burette. Laboratory, in combination with Pentair Haffmans’ Inpack 2000 CO2 Calculator and Inpack 2000 CO2 Meter.